With over 50 years of combined experience in the field of metal stud framing, drywall, and taping Tri-State knows how to get the job done correctly and efficiently. Our trusted staff have completed thousands of jobs throughout their respective careers and have brought with them the knowledge necessary to meet any challenge head on. Tri-State understands deadlines. We work hard to meet any and all timing expectations. Your client needs their new location so they can get to work and we will get them into their space quickly. 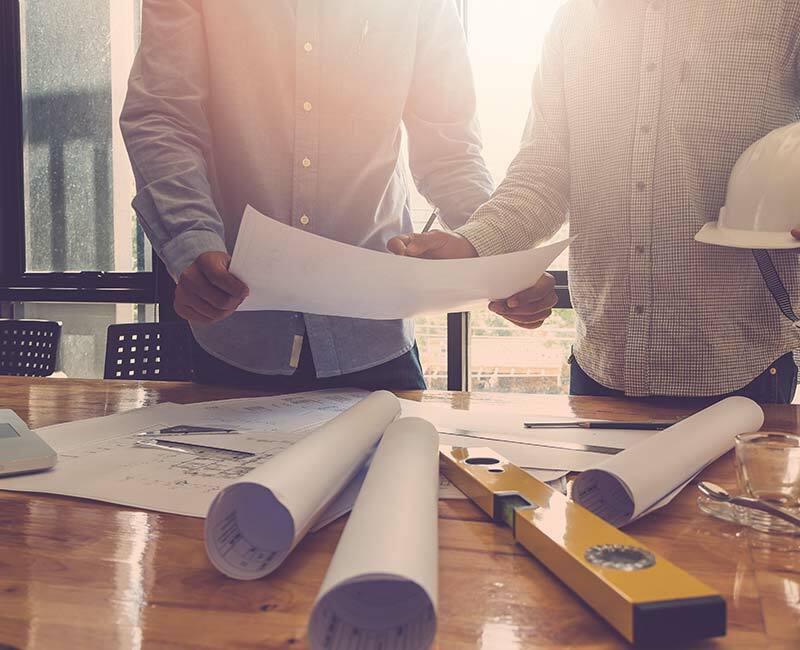 On any job we know that the Project Manager and Supervisor are pulled in a thousand directions; from the dozen or more trades to the building manager and elevator schedule. Tri-State works with your staff to get our trades off your list of concerns. Our Road Supervisor Tony Sabella has over 30 years experience in carpentry and has coordinated finishing companies for over 10 years. Our estimators understand that things can always change, so their lines stay open to answer all your questions and concerns. Tri-State can help you find the right price and method for your clients. Tri-State has completed a number of LEED certified jobs. When your client wants green material we have enough experience with sustainable building to help make this complicated process as easy and affordable as possible.